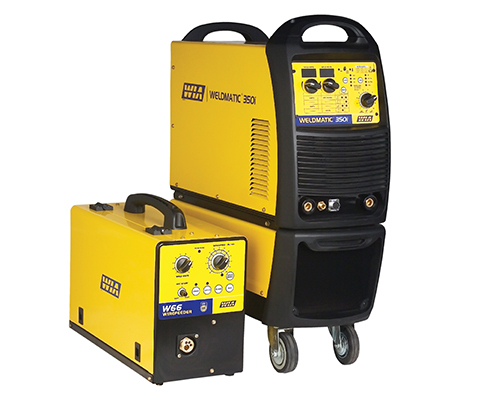 This 350 Amp three phase multi-process inverter suits MIG, Stick, Arc Air Gouging and Lift-Arc TIG welding and is ideal for medium to heavy fabrication, and all general industrial fabrication applications. Optimal weld characteristics provide high quality results on steel, stainless steel and aluminium, plus the power to comfortably run all popular sizes of solid and flux cored wires. 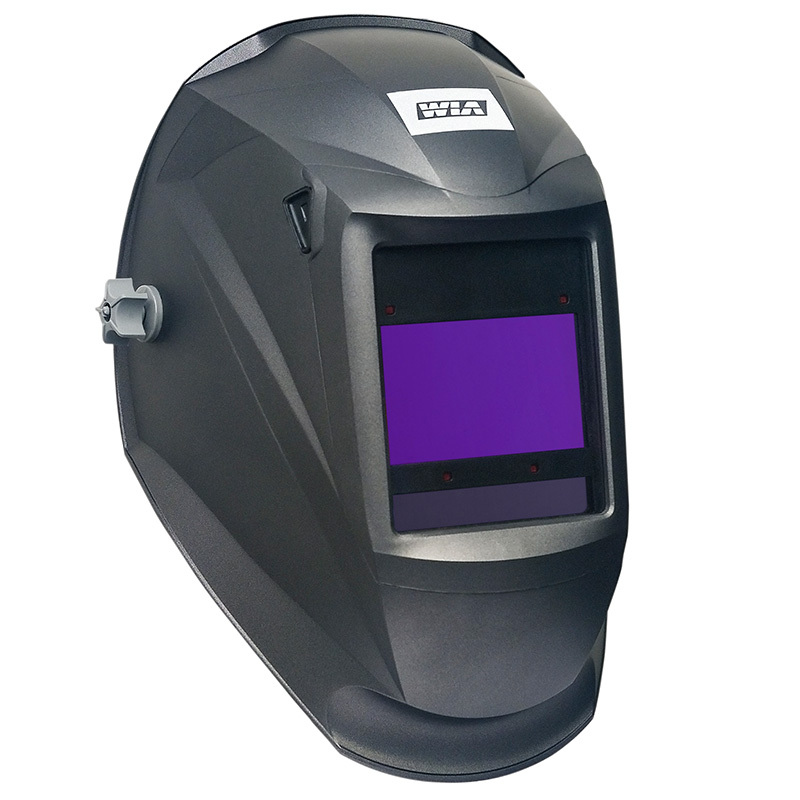 With the capacity to run 1.6mm flux cored wire, the 350i can handle a wide range of applications. Generators used to power this equipment must have a minimum capacity of 15kW continuous.